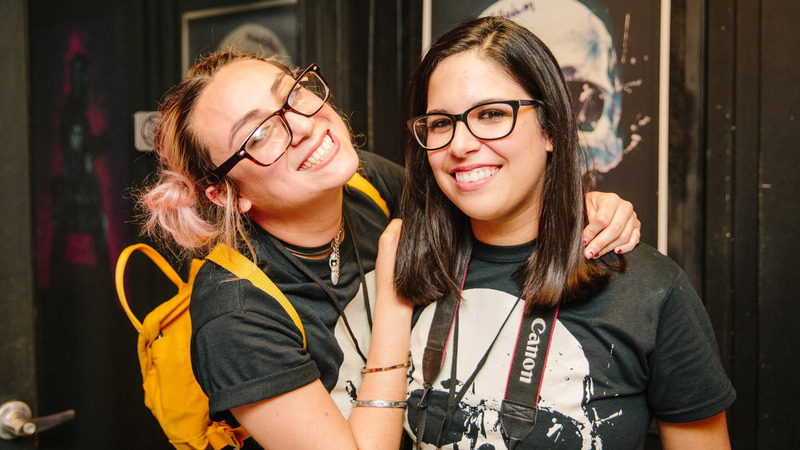 Thank you for your interest in becoming a Popcorn Frights volunteer. 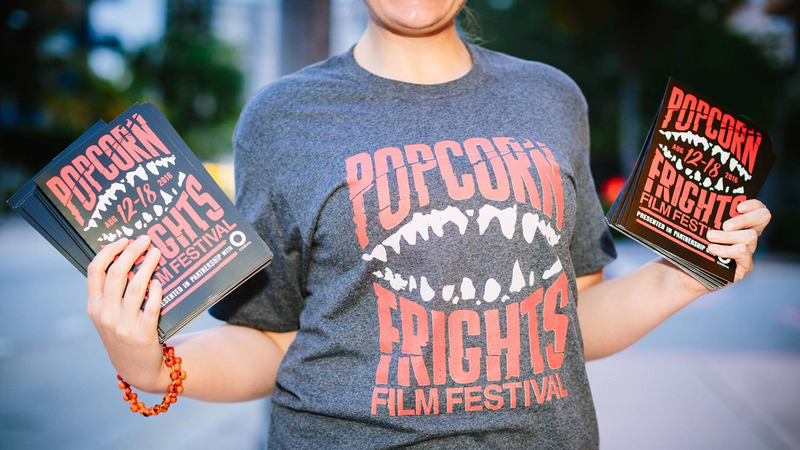 We are seeking committed, energetic and engaged volunteers who desire to give their time and talents to help support the Popcorn Frights Film Festival. 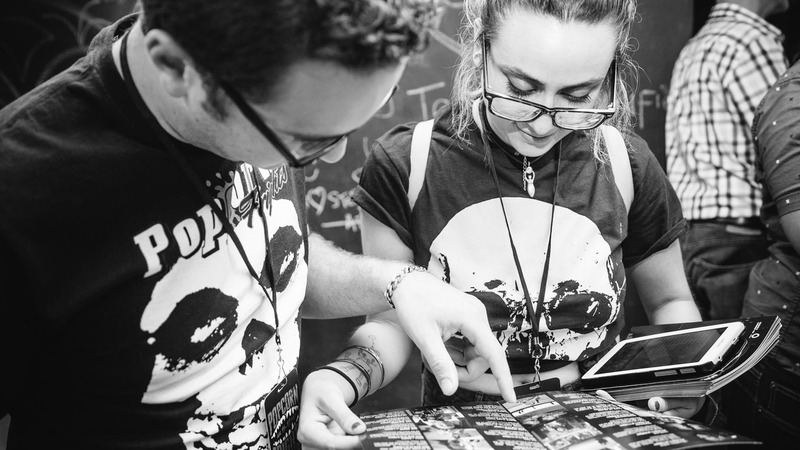 As a volunteer, you play an integral role in the planning and staging of our festival events. 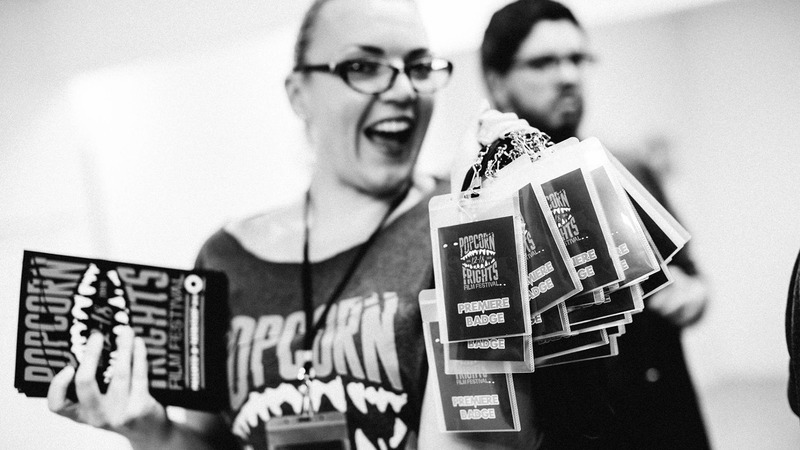 Your reward will be exposure to the film and festival experience, and the satisfaction that your efforts impact thousands of film-goers! Volunteer guidelines and training dates will be discussed during your interview.